When some people are unable to switch off from work, it can be fairly noticeable. We see one particular group of friends who are suffering more than most and hear how it has even started affecting one of the group's home life. Alicia cut her teeth in the industry as an assistant to various ground-breaking directors including Kevin Macdonald, Mike Leigh, James McTeigue and Justin Kurzel. 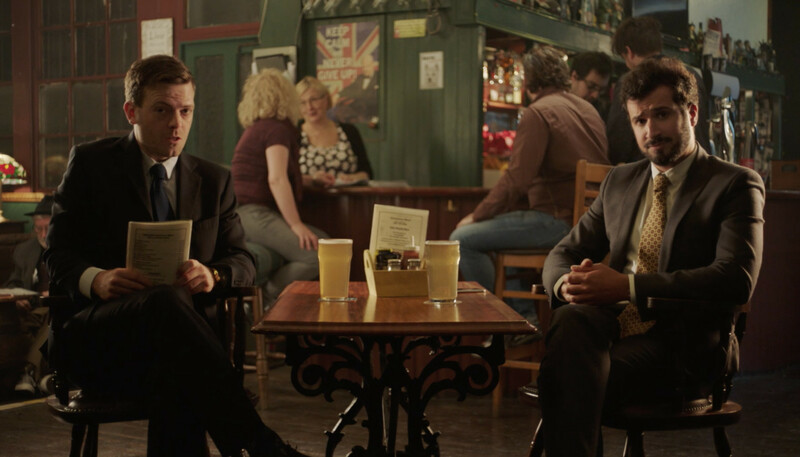 Her debut comedy short film Otherwise Engaged was invited into a host of film festivals including the BFI London Film Festival and continues to garner a hugely positive response online. Since then she has written and directed two more short satirical films – Bachelorette and Domestic Policy. The latter was partly funded by Film London, starred Lesley Manville and also played at LFF. 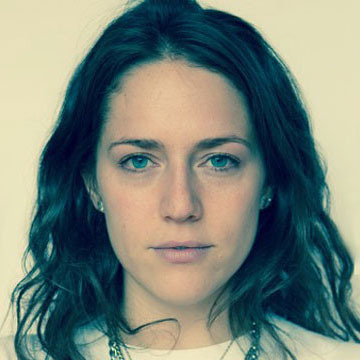 She’s directed sketches by comedy duo ‘Mid-Brow’ and music videos for Izo Fitzroy.